Don’t miss A Passion for Glass forthcoming National Museum of Scotland exhibition featuring works from the private collection of North Lands Directors Alan J Poole and the late Dan Klein. A dazzling selection of work from one of the most comprehensive collections of modern glass by artists from across the globe is set to go on display at the National Museum of Scotland. The exhibition A Passion for Glass, opens on Friday 20 May. The works form part of a collection of modern glass recently gifted to National Museums Scotland by Alan J Poole and the late Dan Klein, world authorities in the field of 20th century studio glass. The studio glass movement began in the mid 20th century following the development of small-scale furnaces that enabled makers to create individual pieces in a studio environment rather than a factory. 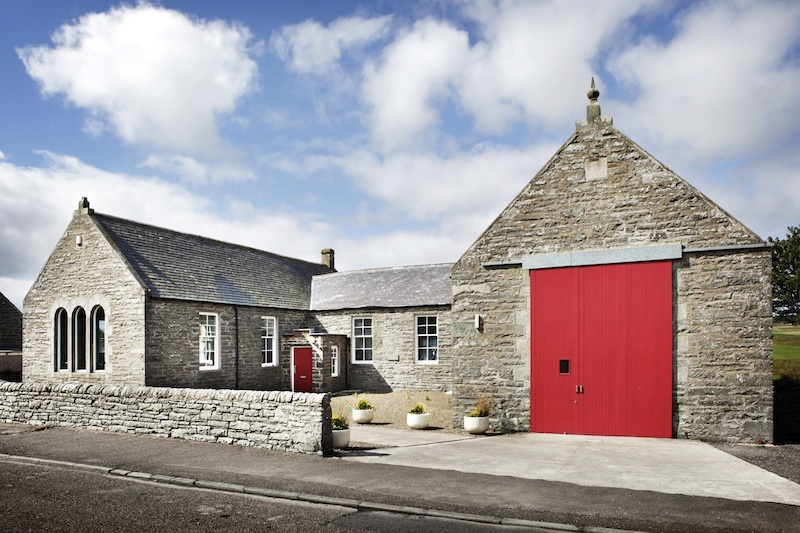 Dan and Alan were instrumental in setting up North Lands Creative Glass – an internationally recognised centre of excellence established in Lybster, near Caithness in 1996 to stimulate a growing interest in the possibilities of glass as an art form. The entire collection comprises over 250 pieces and 140 objects from over 100 different makers will be shown as part of the exhibition – the first time that objects from this former private collection will be shown to the public. All of the makers were living and working in the UK or Ireland when their work was acquired. The objects on display in A Passion for Glass span more than four decades, from the 1960s up to 2009 and show the changes in styles and techniques over that time. The exhibition will also use a number of the objects on show to explain many of the processes involved in studio glass-making, from pâte de verre and blown glass to engraved and cast glass. The exhibition is supported by the Patrons of National Museums Scotland. 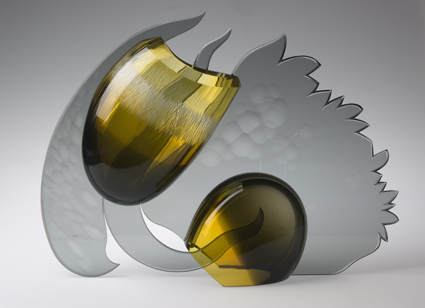 You can now see selected pieces from our collection of contemporary glass. We’ll be adding to the section as we photograph and catalogue more pieces. We think there are some wonderful works there and hope you enjoy them too.